We live in a data-driven world. We don’t make decisions without consulting as much data as possible, whether we’re booking a hotel or playing fantasy football. Yet, many organizations aren’t fully capitalizing on the business data they store in their systems—nor on their employees’ natural data expertise. Organizations that encourage their people to analyze data (often called “data visualization”) to their maximum competitive advantage are, however, becoming more the norm. These high performing organizations with “data DNA” have fostered what is called a “Data Culture” by creating Microsoft Power BI reports that are informative, intriguing, and data driven. Compare this to traditional approaches to data. Most companies run targeted reports within business applications for a select group of users. Data Culture organizations, however, share data outside of application silos and put these facts and figures in front of more employees. In today’s hyper competitive world, a different interpretation of data can lead to making the right business decisions. As a business leader, how do you create a Data Culture in your company? Today, the technical aspects are easy to implement; the barrier to entry has been lowered so dramatically it’s almost too easy to get started. I like to describe Microsoft’s cloud-based business intelligence platform, Power BI, as a “Data Culture Starter Kit.” It provides a way for companies to get up and running quickly with data sources, reports, and dashboards that can be shared and accessed anywhere. No need to install servers, and no software is required for most Data Culture users. Let’s go through the steps to creating a Data Culture in your organization using Power BI reports. Forget the technical details for the moment and think about questions you would like to ask of the data. For example, you already know who your top customers are, but who are the customers you haven’t discovered yet? What data are you capturing but not analyzing, and what data are you not capturing but should be? Every piece of data could be valuable, so keep an open mind here. Write down basic questions you might want to ask of your data, as this will lay the groundwork for where the data is located and help identify any data gaps. Now let’s get practical. Let’s say your data is in Salesforce. How do we get it to your users, and how are they going to analyze the data and share their findings? The Microsoft Power BI data platform easily handles connecting to data. 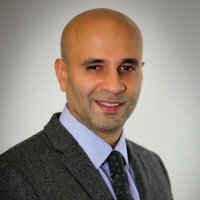 It contains many ready to use connections to industry leading vendor applications, both non-Microsoft (such as Salesforce, Jira, Marketo, or Google Analytics), Microsoft (Dynamics 365, Azure, SharePoint, etc. ), and you can link it directly to your databases for real-time or automatic scheduling of data configured through a slick user interface. 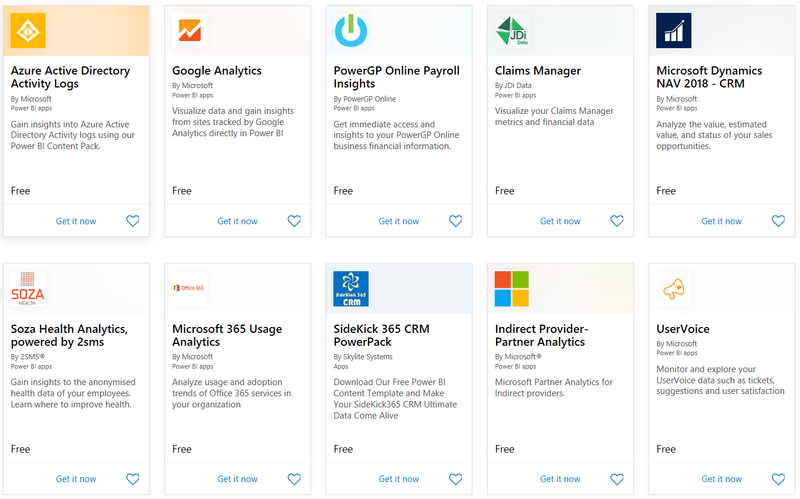 You can even take advantage of the many prepackaged “apps” for Power BI that will connect to your business software and give you out-of-the-box reports in seconds. 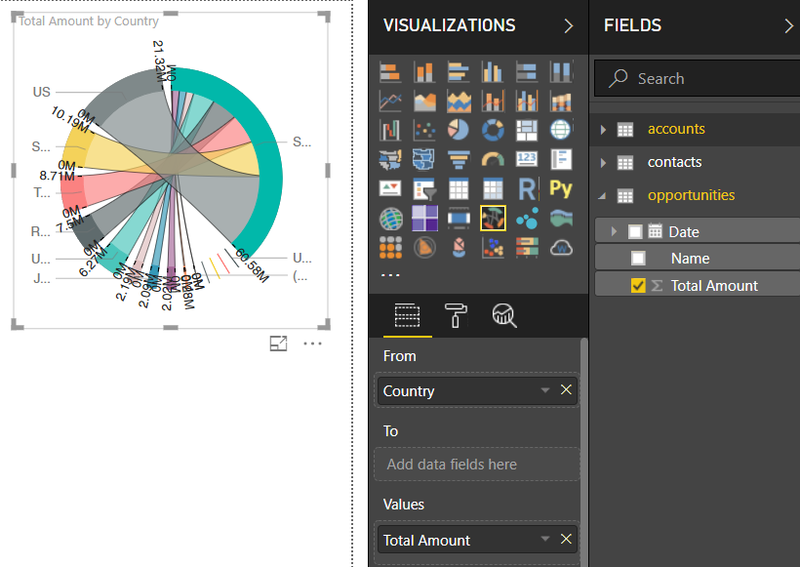 Connect to the data through the Power BI platform so it’s ready to use. Your data is now ready for consumption. Power BI handles the cloud presentation (log in via web or mobile), the security, and the ability to share with other users. It’s never been easier to get a company up and running on analytics. By dragging and dropping, you can create charts and reports with many different visualizations in seconds. Build some basic reports to show other users reporting capabilities, for example, Top 10 Customers by Sales. Your users will have fun going from basic reports with simple visuals, such as bar charts, to more complex radar charts, stream graph, waffle charts, and other data representations you haven’t heard of, thereby uncovering trends that previously weren’t uncovered. With your team on Office 365, you can simply enter email addresses on a report to tag users. They will get an email or push notification (if using the Power Bi Mobile App). Click it to open the report and reply easily from your phone or web. @Mentions can be used for all kinds of interactions. Your company is now up and running on self-service data analytics. Over time, you can refine the process. More users will engage, leading to an organizational culture shift that promotes the importance of data analysis. The built-in AI will also discover trends itself, giving users ideas for different perspectives. Congrats! You have created a data culture in your organization, easily. Become a Data-driven company by building a data platform for today and the future, and thereby creating your own data culture. Want to learn more about how you can take advantage of Power BI for building your data culture? Contact the experts at AKA Enterprise Solutions. Learn more about Microsoft Power BI? 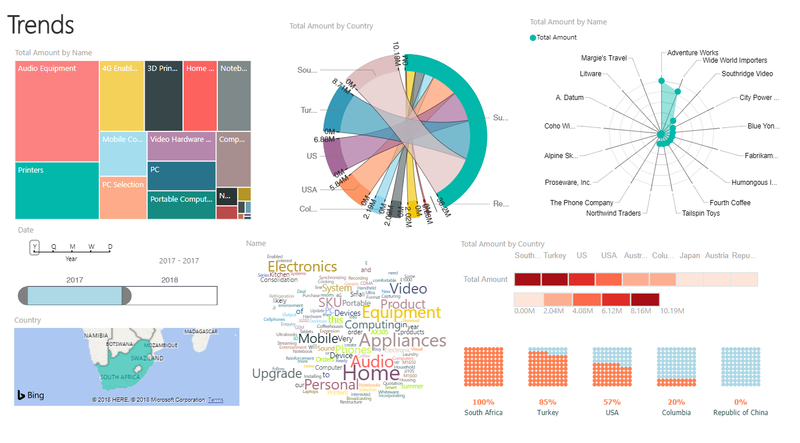 Watch this on-demand webcast, Explore Power BI in Just One Hour.